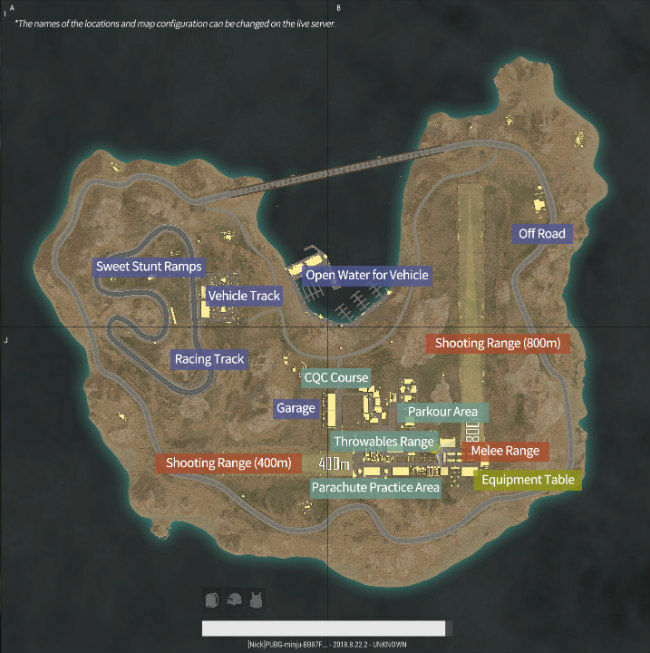 The new Training Mode map is quite small, but lets players practice skills like driving, shooting and more without the fear of death. The PC version of PlayerUnknown’s Battlegrounds (PUBG) is getting a new update. Update 21 of the game adds the Training Mode map to PUBG for PC and introduces a new weapon, vehicle, weapon attachment as well as the usual slew of bug fixes. The new Training Mode maps itself is quite small at just 2x2, but players will be able to try out different skills without the fear of death. The developers note that in the map, it is impossible to drop below 1HP. The map includes different areas where players will be able to work on specific skills. This includes ‘sweet stunt ramps’, gun ranges, parachute landing zone, CQC area, and more. The update also adds a new assault rifle called the MK47 Mutant. The weapon is available in all maps and uses 7.62mm rounds and has a capacity of 20 bullets. It offers two firing modes - single and 2-round burst. It’s compatible with all AR attachments, but has no option for a new stock. 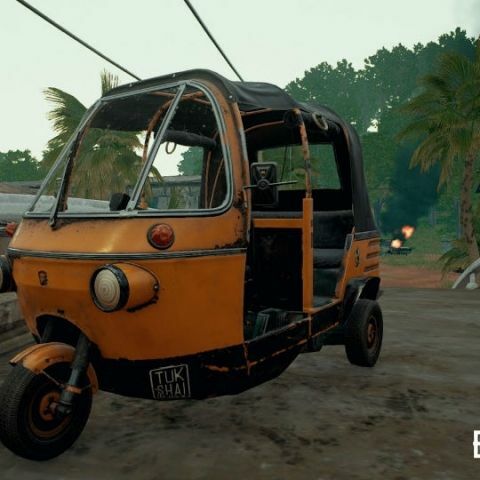 The Sanhok map gets a new vehicle in the form of the Tukshai. This is a three person vehicle that substitutes the UAZ, Dacia and Minibus, and is slower than all three. However, the developer notes that it fits in well with Sanhok’s environment. Other changes include a new Laser Sight attachment, which reduces bullet spread when firing from the hip or soft aiming. Other changes include new Bluezone effects, that make it clearer to see the zone approaching from a distance. It should be noted that the update also adds improvements from the ‘Fix PUBG’ initiative. To see the entire list of changes and updates that Update 21 has to offer, click here. help me buy a new gaming pc.